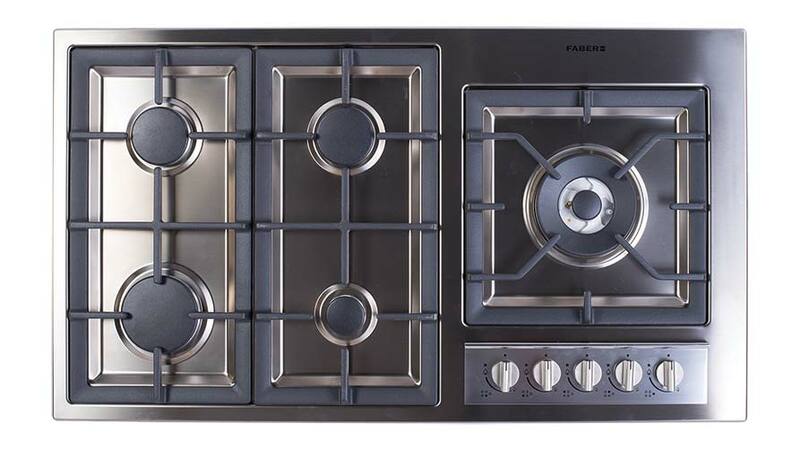 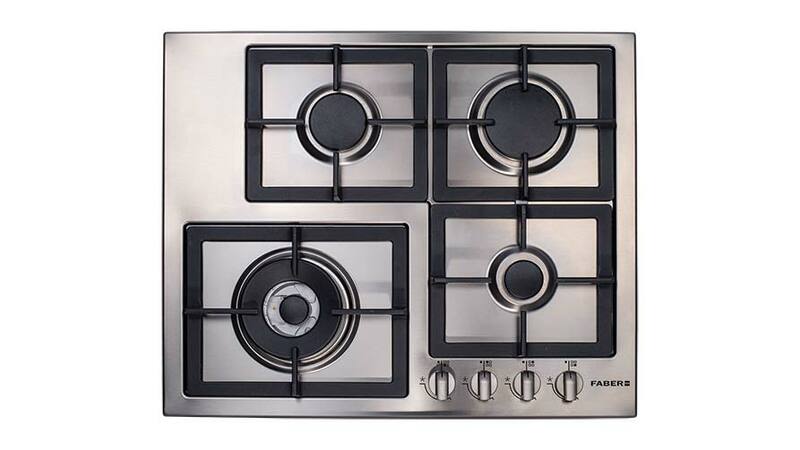 Bringing you Italian style and workmanship to your kitchen – Faber Gas Hobs has a variety of installation options to suit your kitchen design. 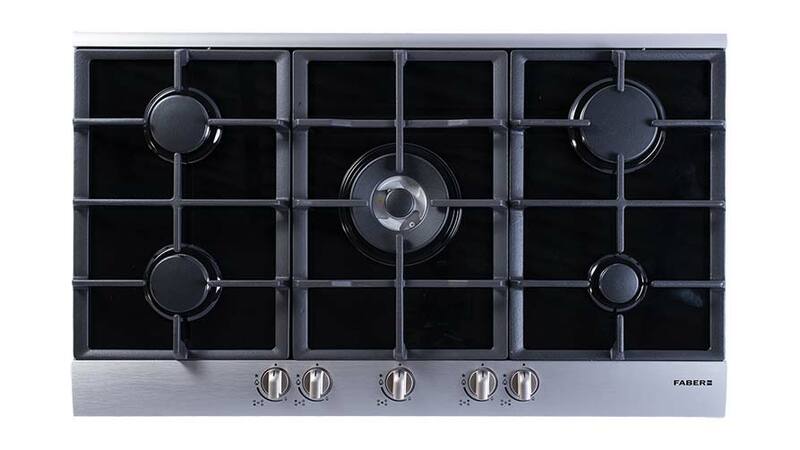 Available in 2 to 5 burner variations as well as stainless steel or glass finishes, you can be sure it will not only get compliments for how it cooks. 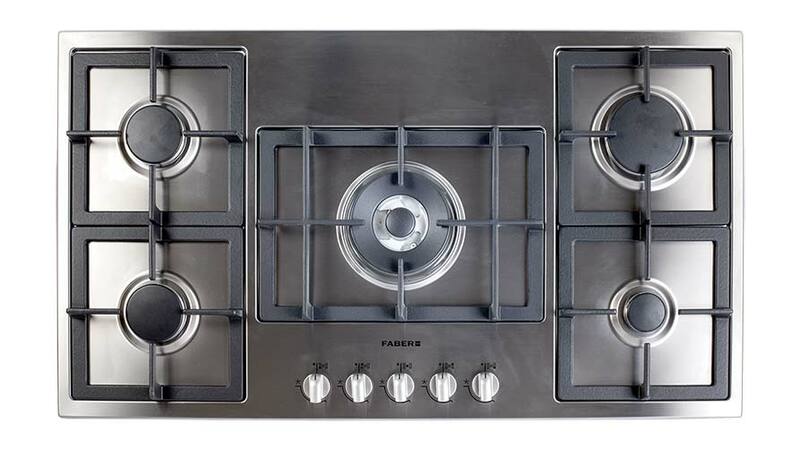 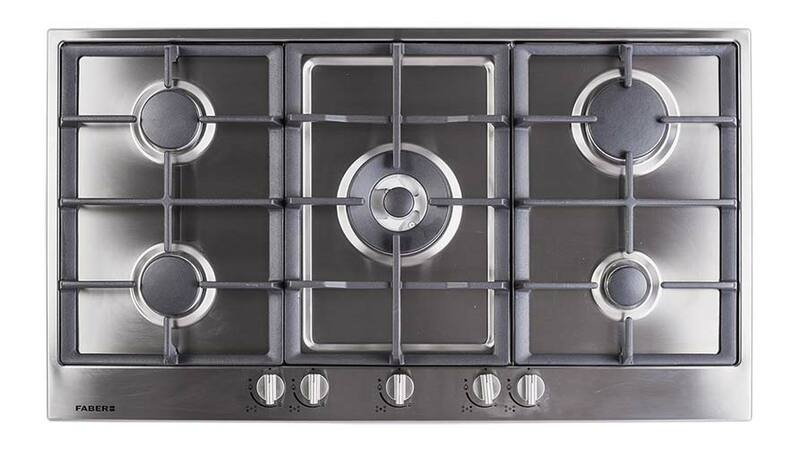 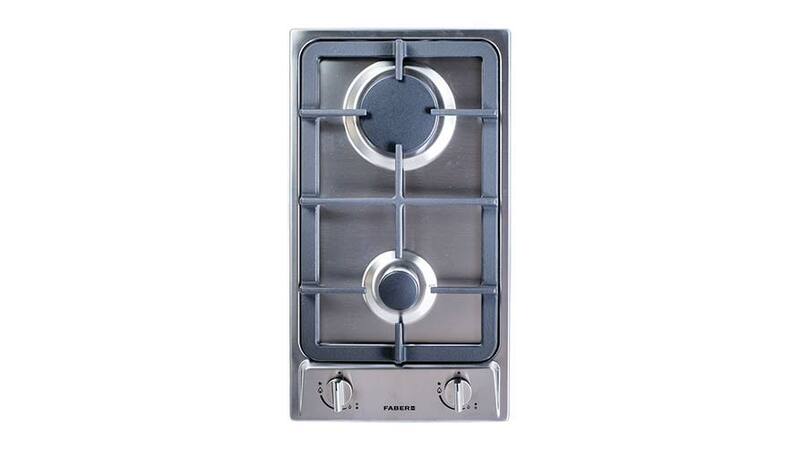 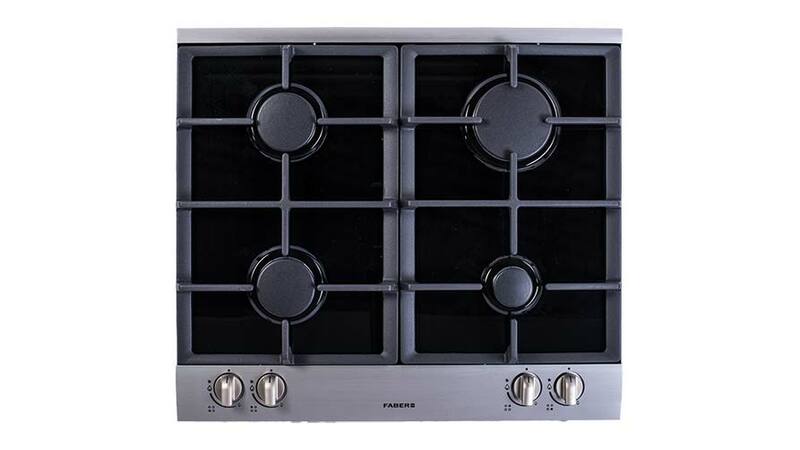 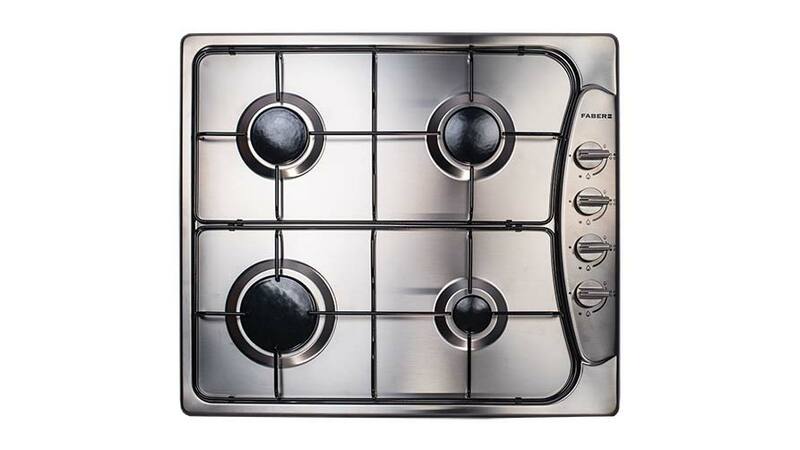 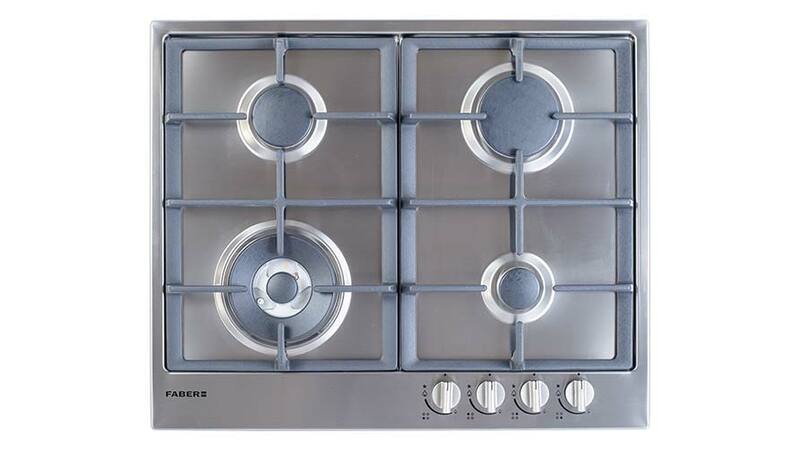 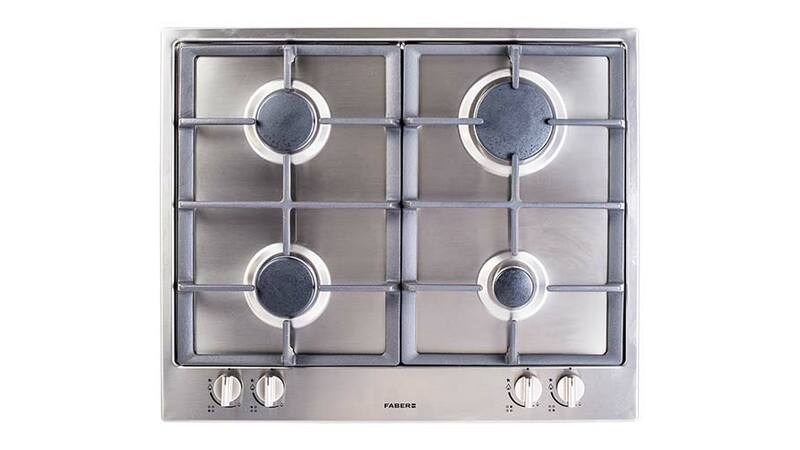 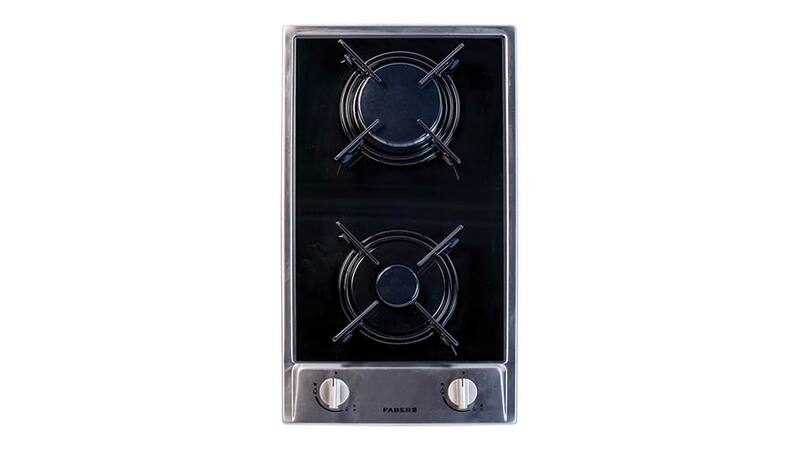 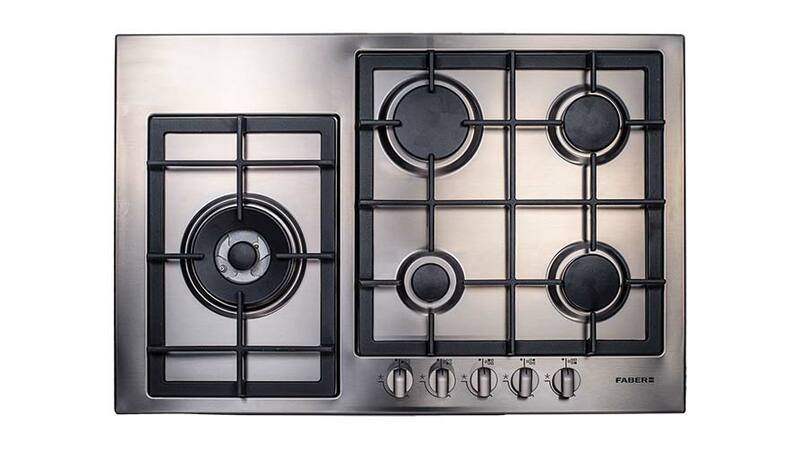 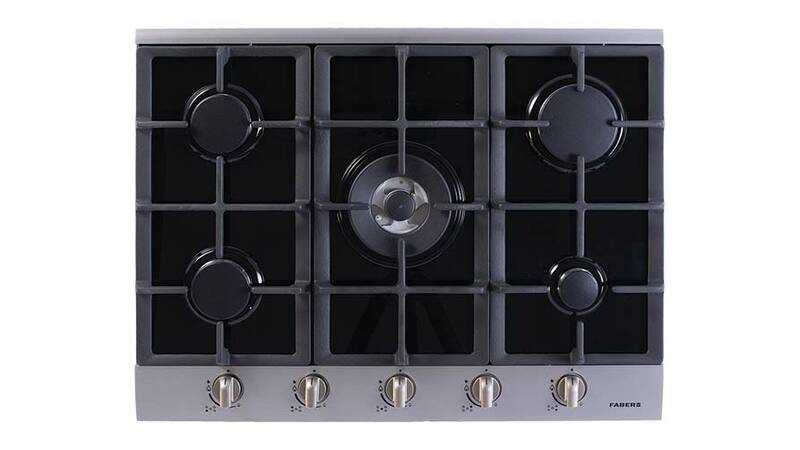 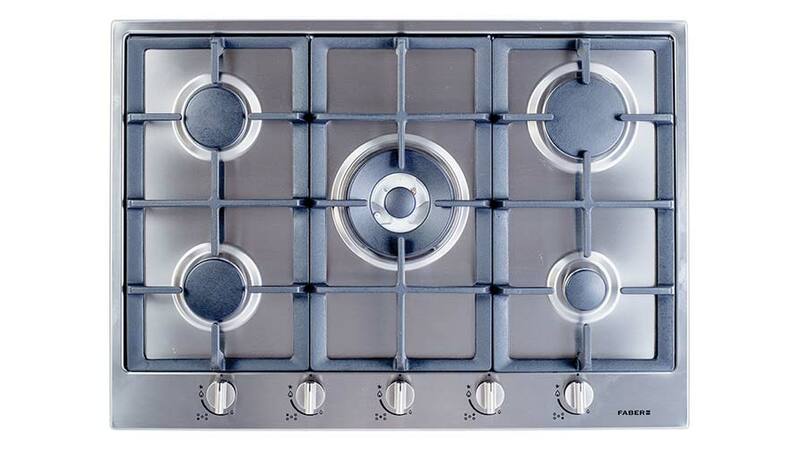 Take a look below at our range of Gas Hobs or Cooking Tops.